In everyone’s life, there are a few times when an enormous opportunity presents itself. The potential and rewards are so big, that you know that you simply MUST try. But, the challenges and risks loom even bigger. You might feel scared or hesitant. The tempting objective demands more than you have, more than you are. So, to succeed you must become more. My big, scary opportunity has arrived: In just 50 days, I’m going to climb Mount Everest. 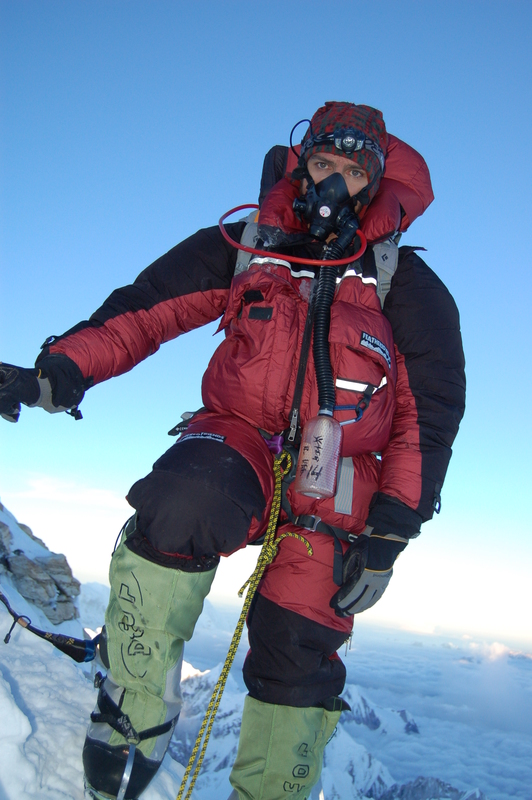 As a climber for 33 years, I have long dreamed of ascending Mount Everest. I’ve built skills to help me scale the world’s highest peak; Ice climbing, winter camping, and high altitude medicine are second nature now. Climbing dozens of other high-altitude peaks around the world has given me a broad base of experience so I can hopefully make sound decisions when my brain gets muddled by the 75% lower oxygen levels up there. But, Everest is 29,035 feet tall and climbing it is a 60-day, long, grueling endurance test. Even with Sherpa support and bottled oxygen on the last two days, climbing Everest is still a deadly pursuit with an average death rate each year of about 4%. (For comparison, if 4% of the 32,000 Boston Marathon participants died each spring, that’s 1,280 people). At age 52, my naturally “young and strong” years are behind me now. 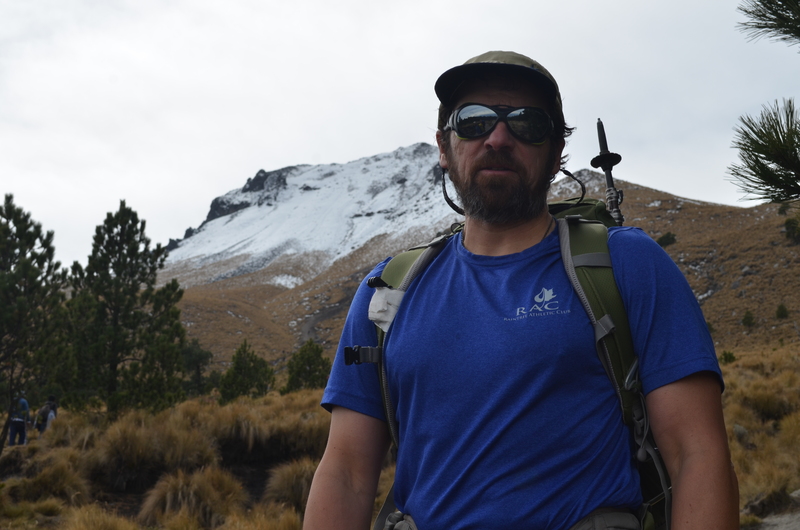 To succeed on this journey to Everest, I needed to improve my endurance, strength, recovery and aerobic capacity. My training would have to be vigorous and smart. I have worked out at the RAC for 26 years, and it has helped me get strong for my previous climbing expeditions. This time though, the mountain is higher and the stakes are higher. I needed the best plan possible to enhance my fitness and my fortitude. For a year now, the excellent trainers at the RAC have guided me towards improved fitness. Before they even let me work up a sweat they asked me a lot of questions and analyzed my starting condition. I thought since I was already in decent shape, that I would be pushing around heavy steel plates in no time. Instead, they pushed me hard in ways that sometimes didn’t involve weight bars at all. A 10-pound medicine ball can feel REAL heavy when an astute trainer has you working your deep core stability muscles – trust me! With a careful, intentional plan we have improved my functional strength, flexibility and endurance. What was once quite hard now feels easy. I have steadily lost 14 pounds and it is staying off. I am finding that I no longer get tired during moderate climbs, and I recover fast after big mountain days. My improved physical fitness has also enhanced my mental fortitude. Last week I climbed a 13,000-foot mountain near Loveland Pass in record time. Once back at the car, I felt so good that I turned around and did a second trip up to the summit and back. The second lap was even faster. I have 50 days left to prepare. We are carefully balancing my gym activities with my extensive mountain days. As per the plan, I will taper and rest before leaving for Nepal. In the mountains, and in life, there are no guarantees. You may prepare well, yet still not reach your high goal due to many different reasons. But, summit or not, I am already successful. I am more fit and focused then for any previous climb. I’m Everest Ready. I may soon find myself at 28,000 feet, panting hard as I fight to lift my heavy climbing boot again and again for 12 hours on the summit push. That’s when every ounce of energy that I ever put into training will pay off. Get fit and stay resilient! 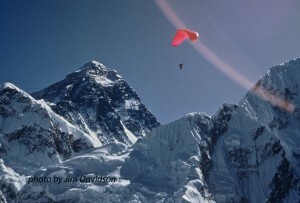 We will continue to update you on Jim’s “Journey to Everest” on the RAC Facebook page.